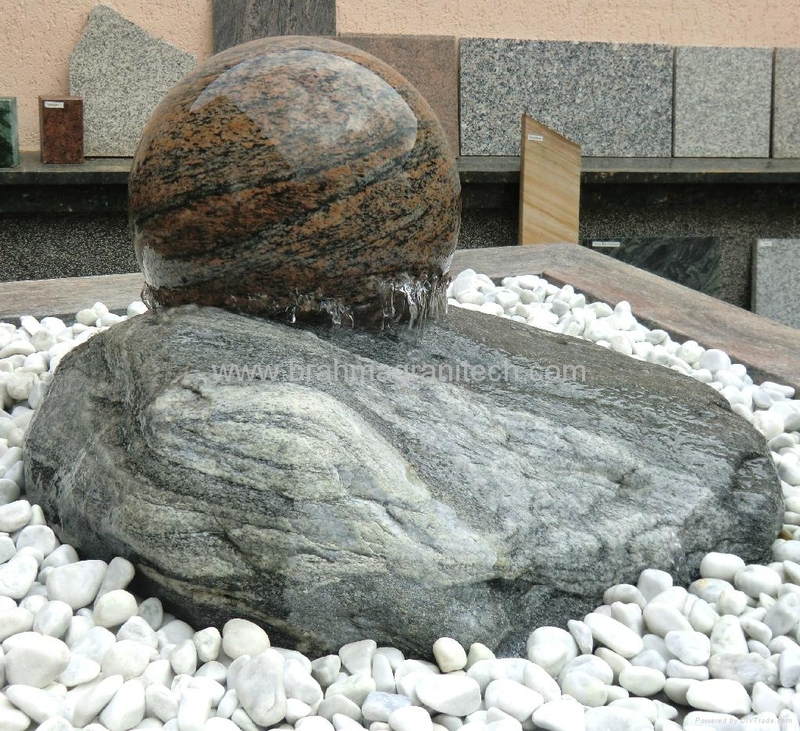 globe fountains,ball water parks and stone water features for indoor and outdoor fountain areas. 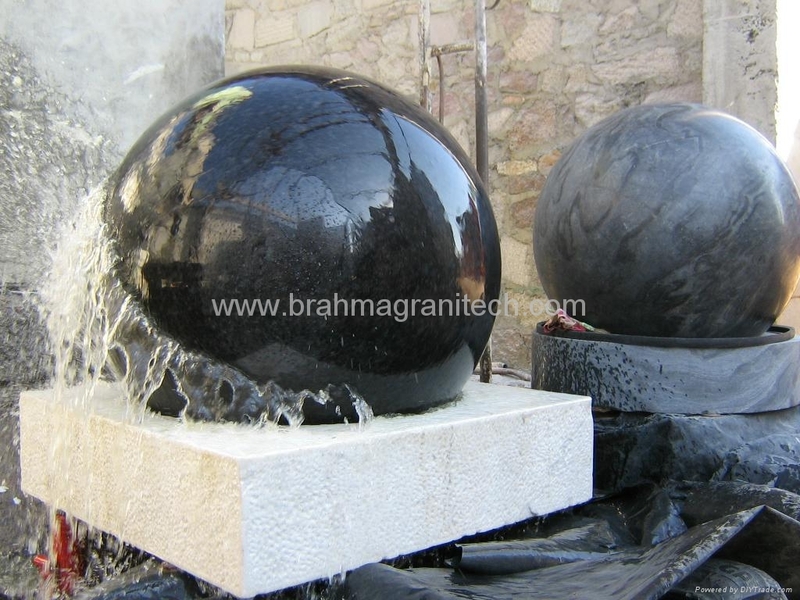 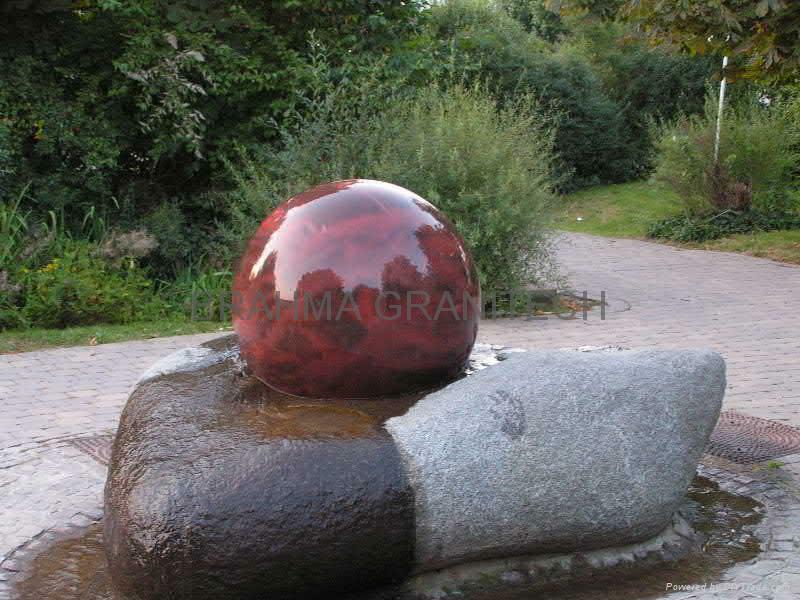 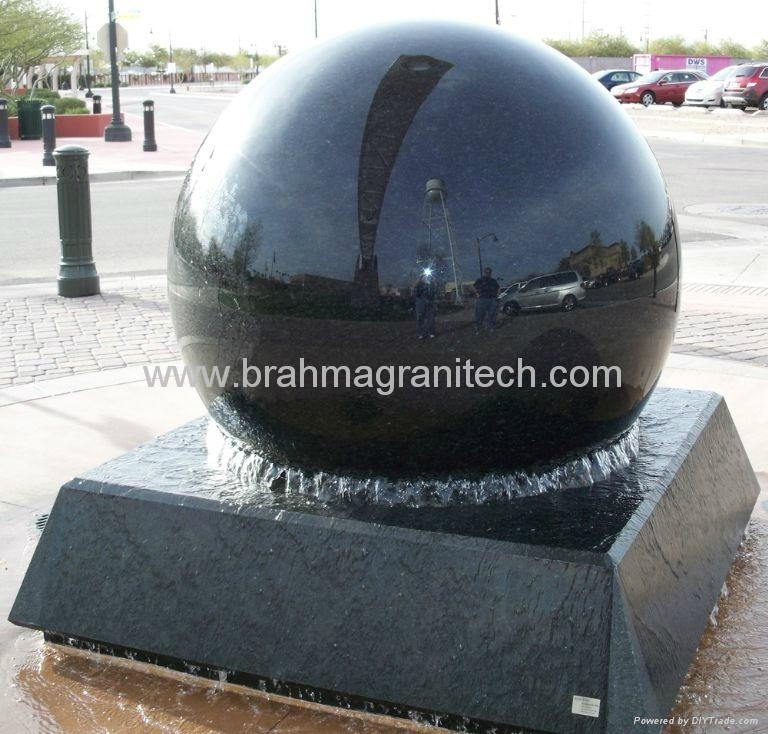 Brahma Granitech creat other stone and marble fountains, marble statues fountains ,Sandstone ball water fall fountain or indian marble water features and Floating Ring fountains. 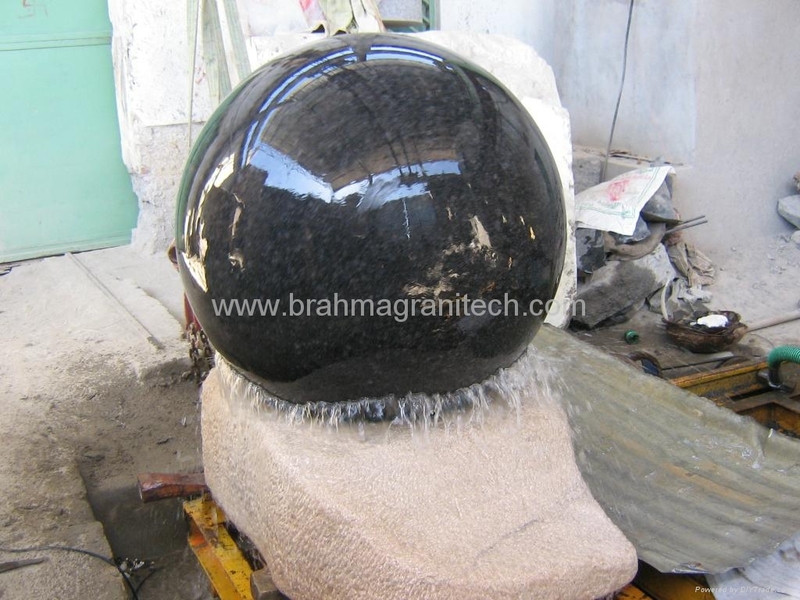 stone ball sizes availlable in 150mm=6.0"
marble ball availble in 1 feet,2feet,3feet,4feet,5feet,6feet,7 feet,8 feet diameter.